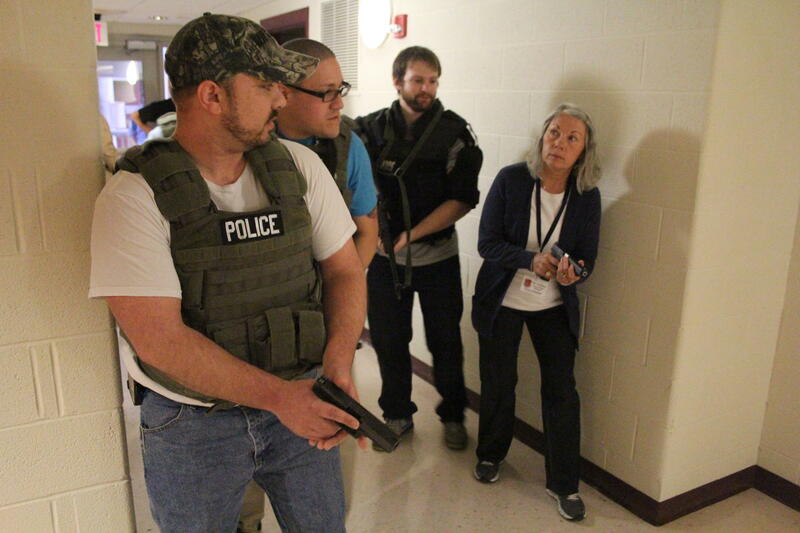 Harrisonburg Police Captain Tom Hoover (center), oversees an active shooter drill with students in Harrisonburg's 2015 Citizen Police Academy. 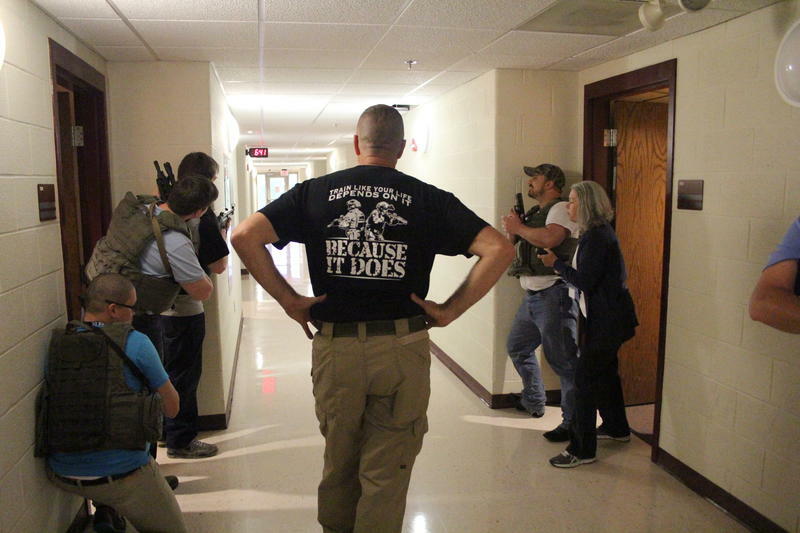 Participants in the Citizen Police Academy during an active shooter drill. (L to R): Jon Robertson, Wallace Cedeño, Tyler Sweet and Terry Claxton. 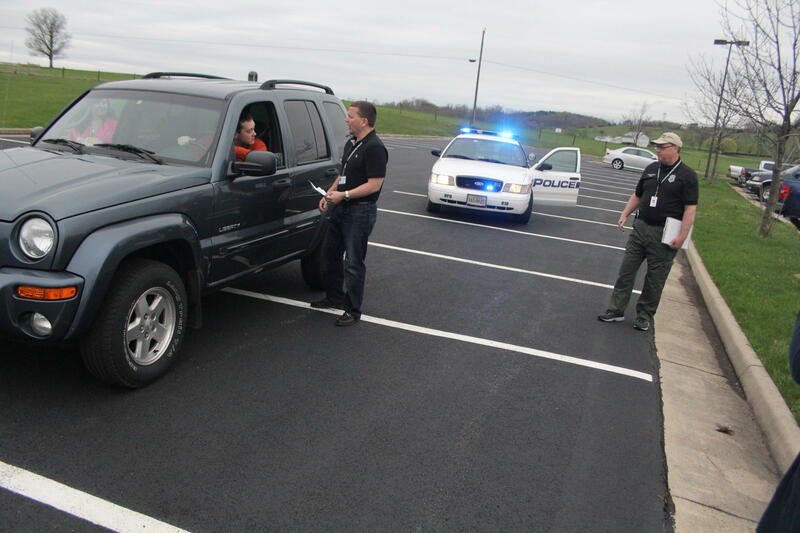 Mike Busing (center) practices a traffic stop, as Officer Scott Sellers of the Harrisonburg Police Department looks on. Community Resource Officer Chris Monahan debriefs students after they used a simulator tool to practice responding to a domestic disturbance. Josh Roberts enrolled in the 2015 Citizen Police Academy out of his interest in police accountability. 2015 Citizen Police Academy participant Terry Claxton is the mother of a Harrisonburg police officer. This year's class attracted about 30 participants - at a time when police-community relations across the country have become a divisive topic. WMRA's Andrew Jenner attended and filed this report. This is a drill, I repeat, only a drill. It’s an active shooter drill with the leader of Harrisonburg SWAT team. The other voices you hear are some of the 30 people who signed up for the city’s annual Citizen Police Academy, which met each week this March and April. MONAHAN: One week they might learn about criminal investigations. Another week about SWAT team, another week about emergency communications, and so on. Chris Monahan is the Harrisonburg Police Department’s Community Resource Officer. He led the class, which is designed to give your average John or Jane Doe an in-depth understanding of how local law enforcement works. MONAHAN: There’s many community members who feel like they don’t necessarily understand how we operate. They may see a snapshot of a police officer on TV, but not quite understand what he’s doing. Some people, Monahan says, sign up because they’re interested in becoming police officers. Some are just curious about what police work is like. MONAHAN: Others may even be skeptical about how we do our job. They’re seeing something on the news and wondering why we are doing things the way we do them. I think it’s been an eye-opening experience for them. They’re able to see that it’s not as easy as you may think to make these split-second decisions that our officers are having to make on the street every day. The fierce and ongoing national discussion about policing, justice and public safety is a backdrop to this year’s 20th annual Citizen Police Academy in Harrisonburg. On the day the students went to the firing range, Walter Scott was killed by a policeman in Charleston, South Carolina. And during the last week of the class, protest exploded in Baltimore after Freddie Gray died in police custody. JOSH ROBERTS: A lot of people will, I guess, blindly follow people of authority. And it’s definitely good to respect people in authority, but I feel that that respect must be earned. 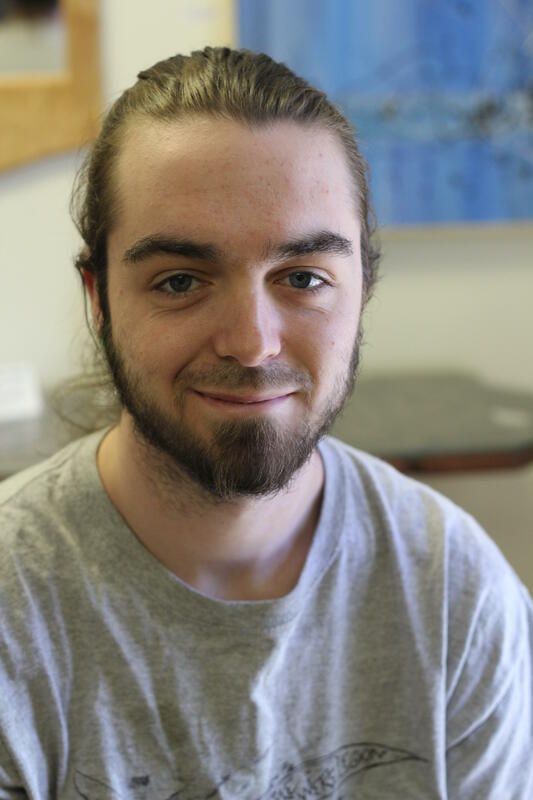 One of this year’s students was Josh Roberts. He helps run a Facebook page called Virginia Cop Block, which calls for more police accountability and transparency. He got interested in this last summer after reading about a man who was fatally shot by police at an Ohio Wal-Mart. That was just days before Michael Brown was shot in Ferguson, Missouri. 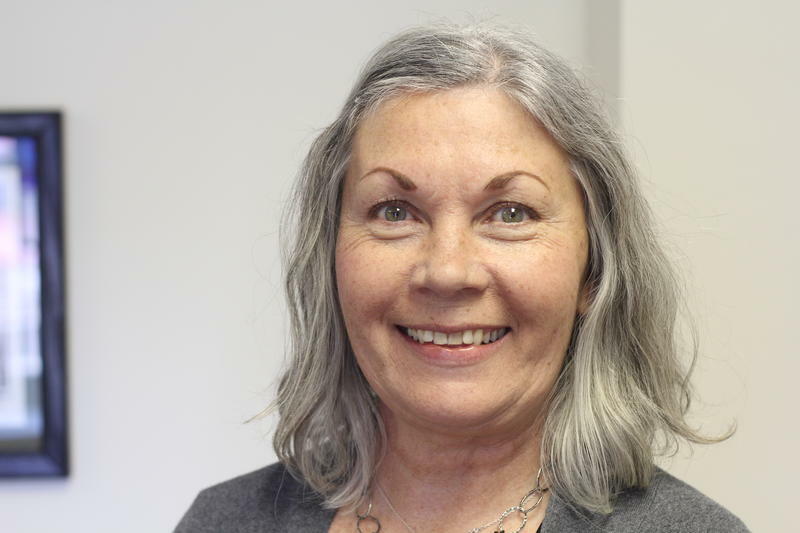 Terry Claxton came to the class with a very different perspective. TERRY CLAXTON: I went on my ride-along on Friday evening with a young man, and he’s married and he has children, but he’s out there protecting the city. He’s protecting us. He’s putting his life on the line for us. They do really care for our city and the people that are in our city. And they stress that, quite often, that what they do is not because they’re mad or they don’t like you. It’s because they do care about your safety. And theirs too. On the same night as the SWAT team drill, this year’s citizen police cadets also tried out a simulator that police use to train for things like domestic disturbances or alarm checks. These are the sorts of unpredictable scenarios, Monahan says, that officers can find themselves in at any moment. MONAHAN: You arrive on scene and you’re expected to process a lot of information in a short period of time, and to react and respond appropriately, whether it be through the use of force or just great communication skills. In fact, nearly all of these scenarios ended with simulated gunfire. That’s something Roberts found both troubling and understandable. ROBERTS: They set you up in these scenarios where you’re supposed to fail, and they you go out into the real world with that training. And while it is good to always stay on your toes, not everyone on the planet is out to kill you. But you don’t want to tell them not to train for those scenarios, because then you don’t train for those scenarios and then they happen and then you have officers dying. And nobody wants officers to die. Nobody wants anybody to die. That’s easy enough to agree on in theory, but it doesn’t keep things out on the beat from getting messy sometimes. After finishing the academy last week, Roberts, Claxton and the rest of their classmates at least have a better understanding of how local police try to navigate the real world. So do the several hundred other people who have gone through the Citizen Police Academy in Harrisonburg over the past 20 years. Together, Monahan says, they all help strengthen ties between police and the public in the Friendly City. MONAHAN: Harrisonburg has been very proactive on training their officers, putting them in a position to be successful, along with building those strong relationships within the community, so that if there were a major event, the community would have more trust that the officer made a good decision.